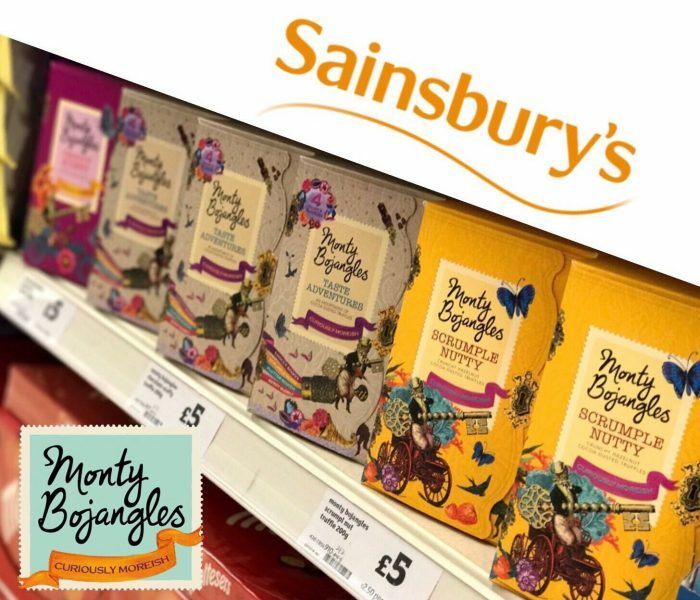 Exciting news…Sainsbury’s now stock Monty Bojangles! 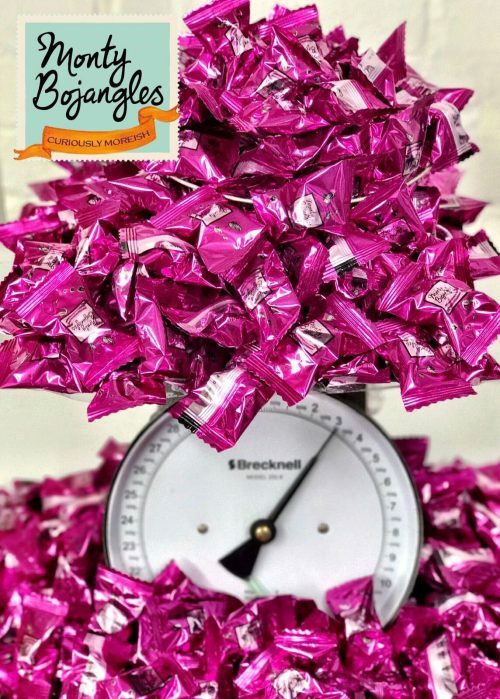 Truffle HQ have designed an exclusive range for Sainsbury’s, featuring the Scrumple Nutty and Choccy Scoffy flavours, and the Taste Adventures variety box! The newly designed packets are perfect for gifts, or an ideal anytime treat. 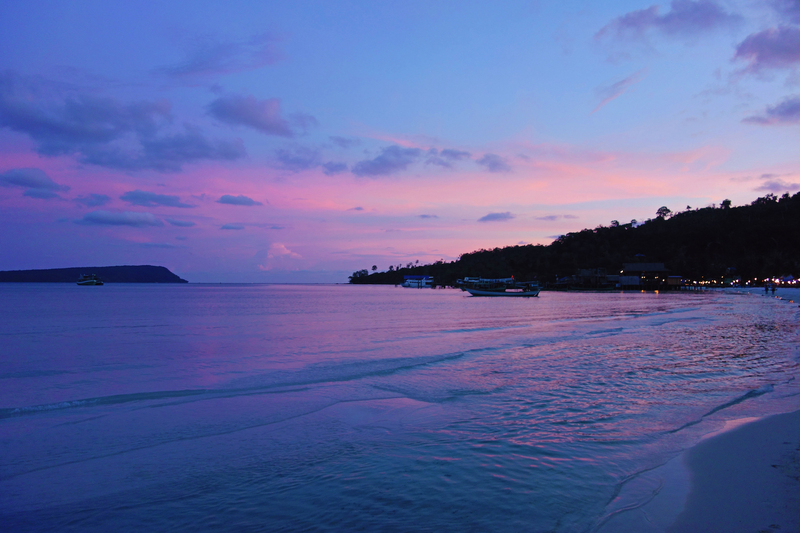 Take your taste buds on a taste adventure, with the Great Taste Award Winning range. The beautiful boxes, with individually wrapped truffles are perfect for sharing with friends and family, or for keeping the truffles fresher for longer when you want to grab a few as a treat! You can find these gloriously delectable delights in the Sainsbury’ confectionery aisle.